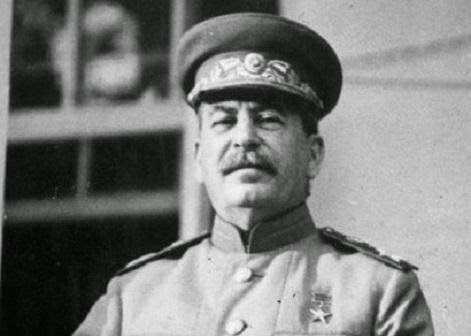 Josef Stalin (Iosif Vissarionovich Stalin, born Ioseb Besarionis Dze Jugashvili in Georgia) had been leader of the Soviet Union for about fifteen years in 1941. He was a cold, hard, ruthless man who was not afraid to murder millions of people simple to advance his agenda. He was the type of fellow who would murder a rival for power (Sergei Kirov, for instance), then implicate other people he didn't like in the murder and liquidate them, too (such as Leon Trotsky, who he finally got in Mexico in 1941). But Stalin is said to have ignored repeated and vehement warnings from all possible sources short of Adolf Hitler and his cronies themselves about a coming German invasion. 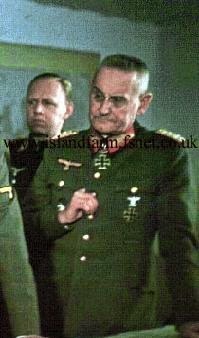 He allowed Germany to attack and very nearly conquer the Soviet Union despite these warnings. That seems quite odd. Stalin knew that Hitler had been fortifying his Eastern frontier for at least six months. It was an issue specifically raised by Soviet Foreign Minister Vyacheslav Molotov during his visit to Berlin in November 1940 (and unanswered there). Yet Stalin ignored the military buildup in eastern Europe and some 87 separate, credible intelligence warnings of the German invasion that he received during 1940–41. The warnings came from everywhere: US President Franklin Roosevelt, British Prime Minister Winston Churchill, the murky Lucy spy ring in Switzerland, the famous Richard Sorge warnings from Tokyo, Japan. Some of the warnings gave the exact day of the planned invasion. Even the German ambassador to Moscow, Graf von der Schulenberg, chimed in. The warnings were impossible to ignore. 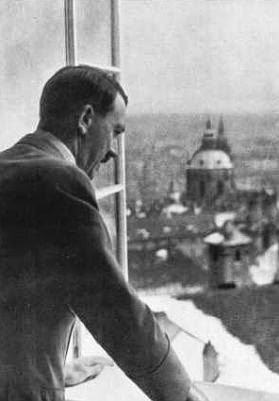 Hitler even made a rare visit to Gotenhafen (Polish Gdynia) and East Prussia in May 1941, during which time he visited the battleships Bismarck and Tirpitz. That's a lot of interest to show in the East when war was still raging in the West. David Murphy, a former spy, wrote "What Stalin Knew: The Enigma of Barbarossa," which sheds some light on this issue. Apparently, Hitler was sending secret letter to Stalin explaining away all the intelligence reports as misunderstandings of what Hitler was actually doing. Two secret letters from Hitler to Stalin state that Hitler was only moving troops East to protect them from British bombing. Stalin would have been well aware of such bombing because Molotov had been forced to take shelter from it during his visit to Berlin. Hitler also claimed, a little less believably, that the troop movements were actually preparations for the invasion of the British Isles. Hitler swore “on my honor as a head of state” that Germany would not attack the Soviet Union. If Stalin actually believed Hitler, that would have been very unusual for the ruthless Soviet leader, but it's certainly possible. There is another line of argument that claims Stalin was not deceived at all. “Viktor Suvorov,” a pseudonym for a former Soviet staff officer now resident in the West, wrote in the 1980s that Stalin was busy preparing his own invasion of Germany. Suvorov states that the German attack on the Soviet Union only just preempted a planned Soviet attack on the German Reich. The Soviets themselves were building up forces near Germany, a well-known fact, but the strategic objective behind this has been the subject of dispute. They did this pursuant to the “State Frontiers Defense Plan 1941,” which put Soviet troops on the borders. 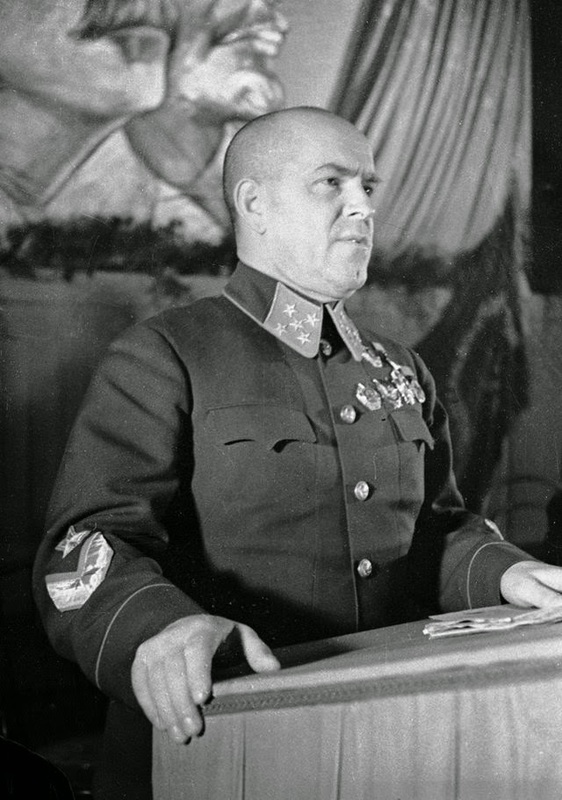 This may help explain some otherwise inexplicable orders by Soviet Marshal Georgy Zhukov early in the invasion for the Soviet forces to attack Germany rather than defend. This argument devolves into a series of "Stalin knew that Hitler knew that Stalin knew that Hitler knew" loops that are impossible to resolve. There are the usual backhanded arguments which look at the ultimate victor and provide reasoning in hindsight, which recur after all massive military events, along the lines that Stalin wanted Germany to attack so that he would have a pretext to take over all of Europe (as very nearly happened). 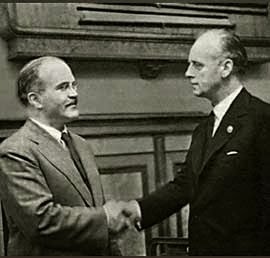 Historian Gabriel Gorodetsky has put forward the notion that Stalin did this simply to impress Hitler with his own power, as there had been discussions (such as during Molotov's Berlin trip) about spheres of influence between the two regimes, with Stalin getting British India, Hitler Europe, and so forth. Moving troops ostentatiously forward was an attempt to improve his own bargaining position. It's notable that Stalin and Hitler continued dickering over boundaries well into the war, perhaps as late as September 1943. Nobody knew the Germans would collapse as completely as they did. 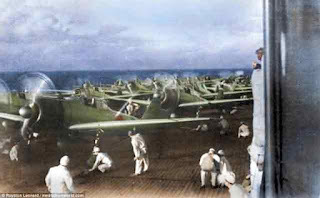 Ultimately, Hitler did attack on June 22, 1941. There's no question about that. The Soviet Army was found to be in terrible shape. Unlike in Poland, Hitler did not even bother manufacturing any pretexts for his own invasion. 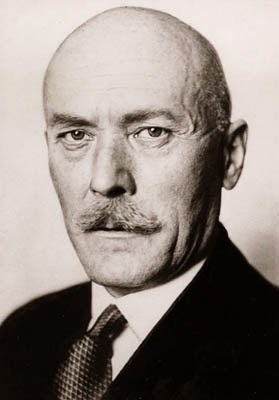 As Franz Halder, chief of the German general staff, said, in explaining the rationale for Operation BARBAROSSA, “After all, we cannot expect them to do us the favor of attacking.” Hitler dearly would have loved such a provocation, because he had an obsession with legal pretexts for his own vicious "responses." This apparently "surprised" Stalin, who supposedly did not think Hitler would be rash enough to attack him before finishing off matters in the West. 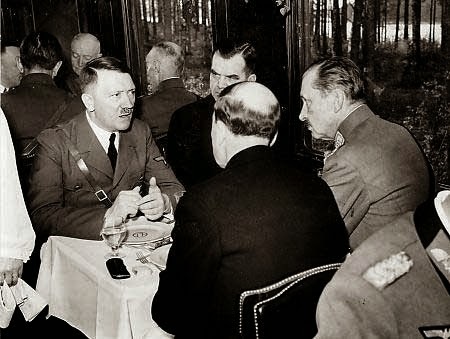 Hitler talking with Mannerheim (right) on June 4, 1942. Part of this conversation was secretly recorded by Finnish intelligence and survives. Stalin did know the facts. Yet he chose to ignore what he knew. Perhaps Hitler did pull the wool over his eyes. However, Stalin was extremely canny. Perhaps he was comfortable allowing Hitler to attack, knowing that the Western Allies would immediately come to his aid if that happened (and Stalin was extremely demanding of aid throughout and even after the war). Stalin may just have figured nobody would be foolish enough to start a two-front war against him while already fighting the rest of the world. If so, he was sadly mistaken.